Garlic powder is ground, dehydrated garlic. It is a very common seasoning. Applications include pasta, pizza, ranch dressing and grilled chicken. 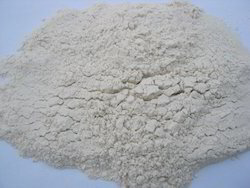 Garlic Powder is a very common seasoning. Applications include pasta, pizza, and grilled chicken. 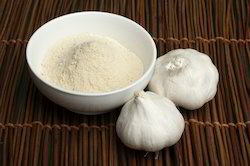 Garlic powder is a common component of spice mix. It is also a common component of seasoned salt.